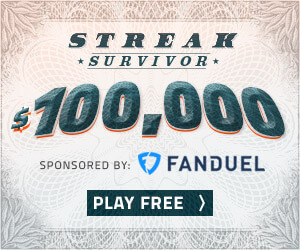 Play for free. Pick the winners. 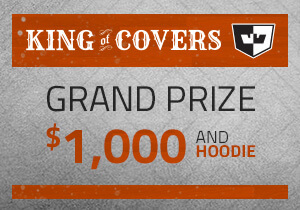 Prove yourself in Covers Contests.